Bandit's Model Trains stocks the leading manufacturer's quality scale train sets, locomotives, rolling stock, track, buildings, scenery and layout accessories in all scales, from N to G.
Since 1995, Bandit’s Model Trains has been eastern South Carolina’s #1 Model Railroad shopping location. We are a authorized Value Added Dealers for Lionel and MTH/Rail King. Our inventory covers train sets, locomotives, rolling stock, track, scenery, buildings and layout accessories to meet the needs of every model railroader, regardless of scale. No layout is complete without all of the scale buildings and scenery, so check out our large selection today. 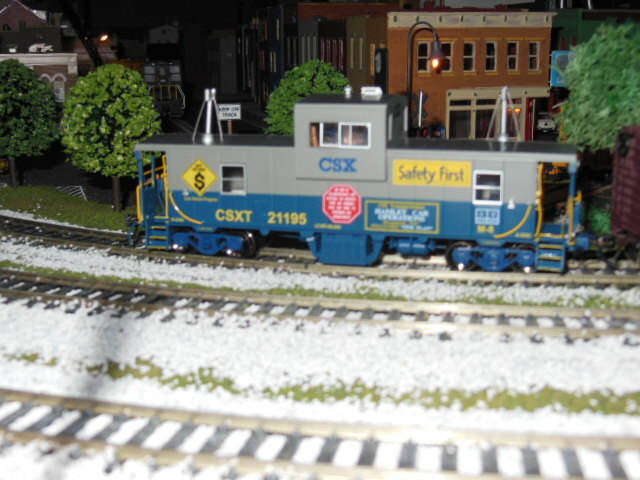 The staff at Bandit's Model Trains is fully knowledgeable in all areas of model railroading. Why deal with those e-mail internet sellers that do not provide a physical address and telephone number, when a visit to Bandit's Model Trains will provide you with the opportunity to obtain one on one assistance, the ability to be able to see what we have to offer and the convenience of securing your items that same day. Unlike so many other online sites, everything that is shown here on our web site is actually here on the shelf. You don't have to wait for us to order something before it is shipped to you. No need for us to have to define what "In Stock" means like so many other on-line sites! 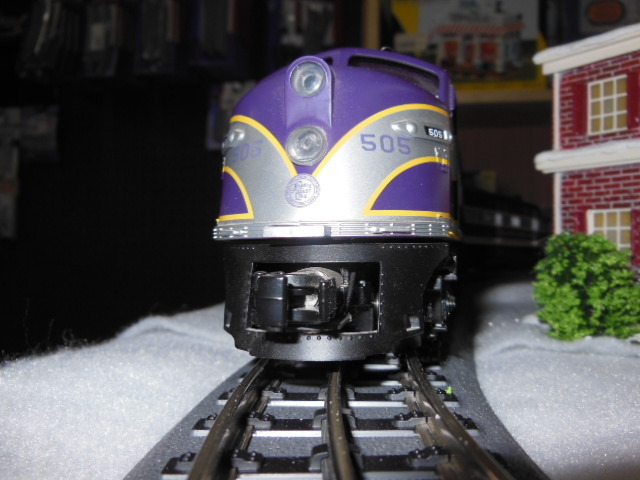 We have a page set up for each model Railroad Scale to make finding what interests you EASIER! A-Line, Accurail Inc., Ameri-Town, A-Line Products, A-West, Adair Shops, Alloy Forms Inc., Alpine Scale Models, Aristo Craft Trains, Arnold Trains, Athearn, American Model Builders, Atlas Model Railroad, American Limited Models & Aztec Airbrush. Bachmann Industries, Bachmann Spectrum, Badger Airbrush, Bar Mills Model Works, Bare-Metal Foil, Bethlehem Car Works, Blair Line, Boley, Bowser Manufacturing, Branchline Trains, Brass Car Sides, Brawa, BLMA Models, Broadway Limited, Bear Valley Railroad Supply, Brekina and Busch Gmbh. Cal-Scale, Caboose Hobbies, Caboose Industries, Campbell Scale Models, Centerline Products, Chameleon Hobby Products, Calumet Trains, City Classics, Classic Metal Works, Classic Miniatures, CM Shops, Con-Cor, Cannon & Company, Corgi, Carstens Publications, CB&T Shops, Chooch Enterprises, Circuitron, Cir-Kit Concepts, Custom Finishing & CornerStone Structures. DCC Specialties. Deluxe Innovations, Design Preservation Models, Detail Associates, Details West, Digitrax, DPM Structures, Dremel Tools, Downtown Deco & Durango Press. E-R Model Importers, ERTL, Evergreen Scale Models, EKO, Excel Hobby Blades & Evans Designs. Faller Gmbh, Fine Scale Miniatures, Fox Valley Models, Fresh Cherries, Floquil Paints & Funaro & Camerlengo. Grand Central Gems, GC Laser, General Tools, Great West Models, Golden Spike Industries, Golden West Books, GOO, Gyros Precision Tools, Greenfrog Productions, GHQ & Grant Line Products. Heljan Plastics, Herpa Models, Heiser's Models & Hi-Tech Detals. International Hobby Corp (IHC), IMEX Model Co., Itty Bitty Lines, Iwata Airbrush & InterMountain Railway Company. Jaeger HO Products, Jay-Bee, JMD Plastics, Jordan Highway Minatures, JR Miniatures, JTT Miniature Trees & JL Innovative Design. K&S Engineering, Kadee Products, Kalmbach Publishing, Kato, Kibri, Keystone Locomotive Works, Krause Publications, Kramer Products & K-Line. Laser Kit, LaBelle Industries, LBF Company, Lenz, Life- Like Products, Lionel Trains & Lonestar Models. MV Products, Mantua, Mascot Precision Tools, McHenry Couplers, MDK K-Line, Merten, Micro Engineering, Micro Scale, Model Power, MRC, Midwest Products, Miller Engineering, Mini Highways, Miniatronics, Model Railstuff, Micro Trains Line, Morning Sun Books, Motor Max, MTH Railking & MTH Electric Trains. 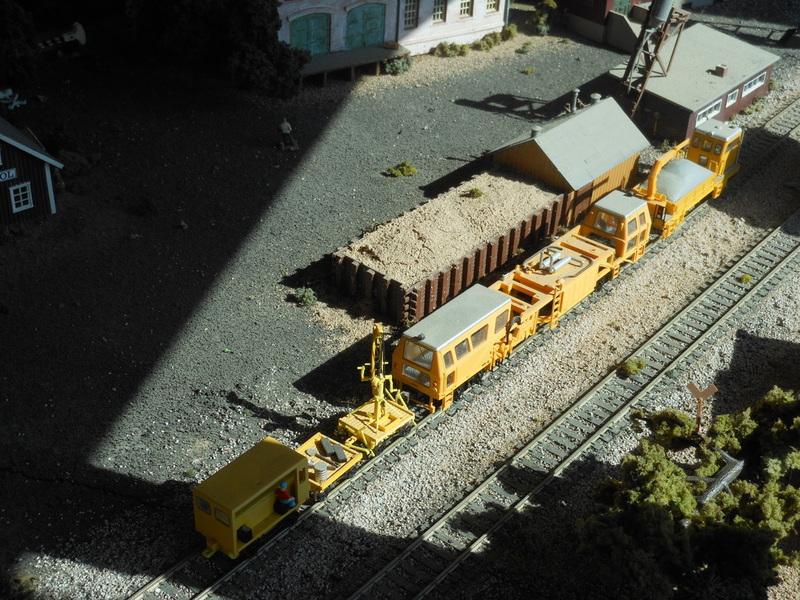 Noch, N.J. International, NCE Corporation, New Rail Models, Norscot Scale Models, Northeastern Scale Lumber, Northwest Short Line, & NuComp Miniatures. Peco, Paasche Airbrush, Period Miniatures, Precision Craft Models, Pikestuff, Plano, Plastruct, Pola, Preiser, Promotex & Proto 1000, Proto 2000. Rail Detail Products, Rocky Mountain Rails, Rail King, Railtown Structures, Red Caboose, Ricko Ltd, Rivarossi, Robart, Roco Modellspielwaren, Rix Products & Roundhouse RR Products. Scalecoat Paints, Scale Scenics, Scenemaster, Smalltown USA, Stewart Products, Stewart Hobbies, Seuthe, Selley Finishing Touches, Shinohara Track, Smokey Valley Railroad Products, Soundtraxx Decoders, & Sylvan Products. Tichy Train Group, Tamiya, Tomar Industries, Trainman by Atlas, Trix, Trucks-N-Stuff, Thomas the Tank, Testor Paints, Tamiya Paints, Tru-Color Paints & Trident Miniatures. Utah Pacific Model RR Products. Walthers, Wheels Of Time, Williams Brothers, Wiking & Woodland Scenics. X-acto, Xuron Corp, Zona and many, many more.